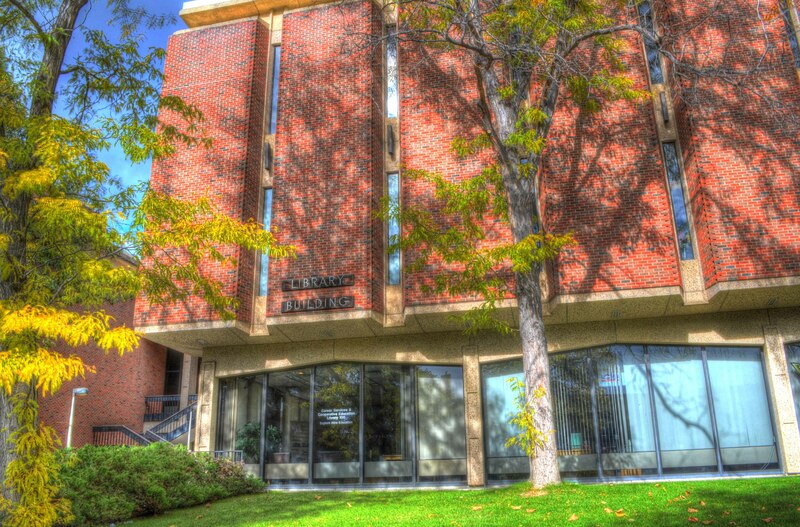 Are you a student at MSUB and thinking about becoming a librarian or information professional? Then this guide is intended for you. Emporia offers cohorts in different regions of the U.S. This school is in Seattle and is considered one of the top 10 programs in the country. Note that they have a distance education program as well (see http://ischool.uw.edu/academics/mlis/degree-options ). This is another good program that is available on the West Coast. It is the closest option in California and they also have a distance program. UNT offers both in-person and online programs for students interested in a library degree. The School Library Media Certification is ranked 8th in the nation. They offer the nation’s largest interdisciplinary PhD program in Information Science. This is a directory of programs throughout the nation. From this link you can search their database and limit by specific criteria such as distance education. This is the U.S. News & World Report Rankings for library school programs as of 2013. This is a great source of information about the field of librarianship today. Note the "Careers" option in the top menu. Library Journal article about how to market yourself once you have your degree. Every career path is different, but here are some tips that you might find useful. If you don't have library experience already, try to get a job working or volunteering in one. This can be an important step in networking and also seeing how libraries operate. It might also be helpful to try volunteering for an online answering website. Librarians tend to be friendly folk and very happy to talk to students interested in pursuing a career in librarianship. On the left I list several possible associations that you might be interested in. There are lots more if your interests are more specific. Many of the associations have special student rates. They are great ways to learn more about the field and to network. On the left I list some librarian job listing sites. It can be helpful to peruse them to see what kind skills are being requested. I especially recommend learning what you can about technology. There are other options out there, but an ALA-accredited degree will give you the most options when you graduate. Many jobs require it.